Callum Relph, Rowan Virbickas, Todd Herbert and Toby Herbert at the 2014 Nationals, in Whitianga, winning first place. Free diving to crazy depths, spearing the biggest fish, competing all over the world, and solving all your household electrical needs are just a few things that come second nature to 24-year-old Todd Herbert of Whitianga. Growing up in a family that spent more of their time in the water than out of it, Todd has been spearfishing and free diving since age five when he would accompany his dad Herb in the weekends. “My dad has a kina and paua diving business…so ever since I was five years old, he’d chuck me in a wetsuit, put me in a mask and snorkel and say: ‘Righto, jump in’. Growing up I had my older brother there to lead the way, he was always getting bigger fish, going deeper and so I had someone to look up to and try to beat. ”“I shot my first fish when I was five, it was a leatherjacket. I shot my first Kingfish when I was 10 at Whale Rock, Mercury Islands – it was almost the same size as me!” At age eight, Todd started competing in spearfishing, and took out the New Zealand Under 18 championships at age 12. By 16 he was representing NZ in Tahiti, and at age 17 he was winning both under 18 and open titles. 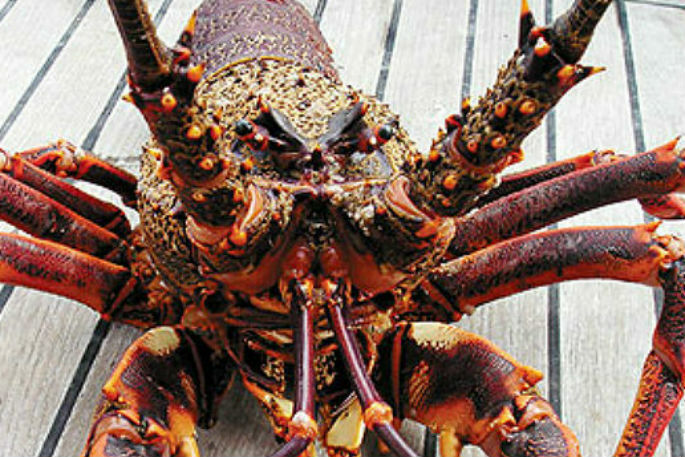 He now holds seven New Zealand under 18 spear fishing records and is a qualified electrician. 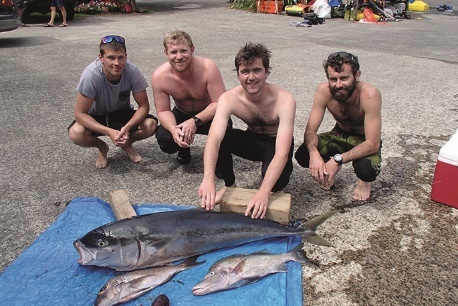 “One of my proudest moments was winning the Mercury Bay open, it’s the second biggest spearfishing competition in NZ. I won both the under 18 and the open division when I was 17. To get the fish and then give the fish away is the best part, giving it to someone who doesn’t have the opportunity to go out and get some fish for dinner,” says Todd. In 2016, Todd and his brother Dwane were on the NZ Spearfishing team for the world championships, held on the island of Syros in Greece. Unfortunately, after a strike of bad luck during training sessions, Todd was unable to compete and his older brother Dwane got ‘the bends’ –Nitrogen Narcosis – after a series of 40-plus metre free dives and was unable to finish the competition. “We turned up to the island six weeks before the competition started. We were given three areas to choose from to scout, each was a few kilometres long. We were one-week-and-a-half into it when I did a 48m dive and got a lung squeeze. The dive took me about 2. 10 minutes and I came to the surface and about a minute later I started coughing foam and blood,” says Todd. Despite their misfortune, the NZ team still managed eighth place out of 25 countries. Todd is currently working with yachts in Europe and eventually hopes to have his own boat and offer remote spearfishing charters around the world. While Dwane is in Portugal, training for the next world championships.